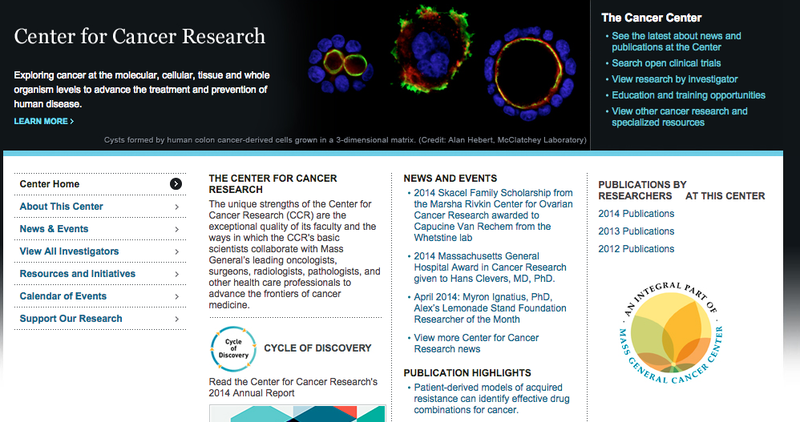 Overhauling the online presence for the Cancer Center’s research affiliate, the Center for Cancer Research (CfCR), was a project with some unique challenges. The site needed a wholesale reassessment of its audience, content and information architecture. 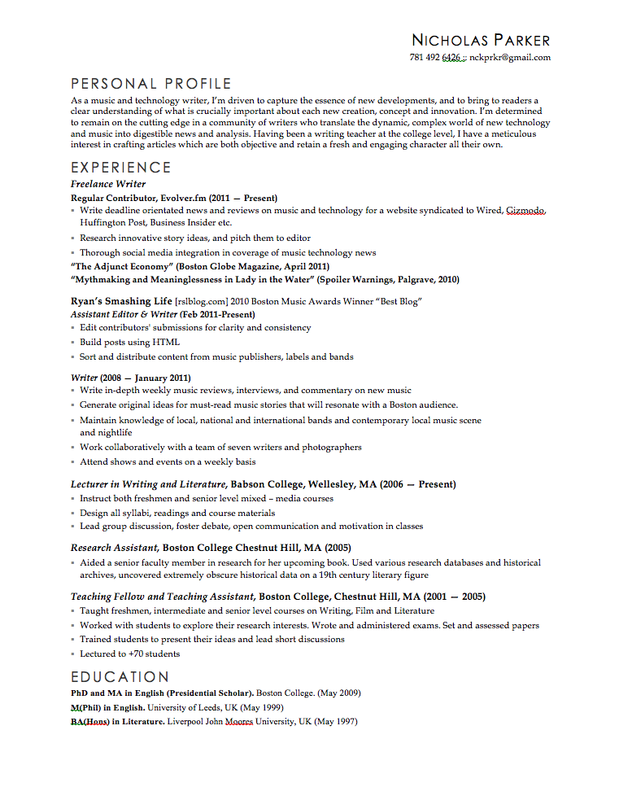 This case study showcases several of the key stages of my redesign, from better alignment with the particular professional audience which the center wanted to engage, content development for several crucial parts of the site, and my approach to tackling problems with the Center’s online integration.